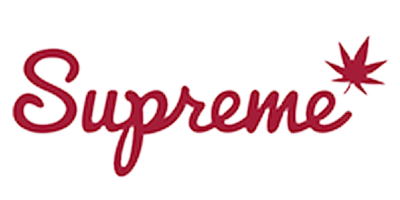 Supreme Pharmaceuticals Inc. is a Canada-based development-stage company. The Company is focused on developing businesses in the cannabis market, with a specific focus on the wholesale sector of the medical cannabis market in Canada. The Company operates an approximately 342,000 square foot greenhouse facility located in Kincardine, Ontario. Supreme Pharmaceuticals Inc.is doing business as 7 Acres, a licensed producer of medical cannabis.